The Poets Corner, ‘Seven Sisters’ reading at The Record Break Café in Ennis on Saturday 17 February. Writer and café owner Sinéad Nic Síoda has been holding music and poetry events at The Record Break Café in Ennis for some years. The café is a home from home to the Clare Poetry Collective, some of whom were readers, and several of whom were in the audience for the ‘Seven Sisters’ reading. When Sinéad asked us to join the event I sent her links to FIRED! and ‘Take the Pledge’, which she was delighted to support. Thanks to Maria McManus for sending on the FIRED! slides. The café is hosting an art exhibition at the moment, but Sinéad was able to display them on the sloping ceiling behind the writers. I gave the audience a brief introduction to the impetus for FIRED! and invited them to visit the website and take the Pledge. And I made sure that they took in the slides! Then, it was into the readings. Due to illness, we were six sisters: Deirdre Devally, Deborah Ryan, Ruth Marshall, Sinéad Nic Síoda, Mary Ellen Fean, and Karen J McDonnell. 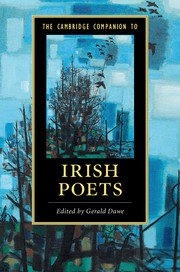 Apart from our work, we read poems by Paula Meehan, Kerry Hardie, Doireann Ní Ghríofa, Eavan Boland, and Eva Gore-Booth – each reader giving a reason why they had chosen a particular poet. The café was full, the coffee was good. The buzz of conversation after the event was proof that it was a success. 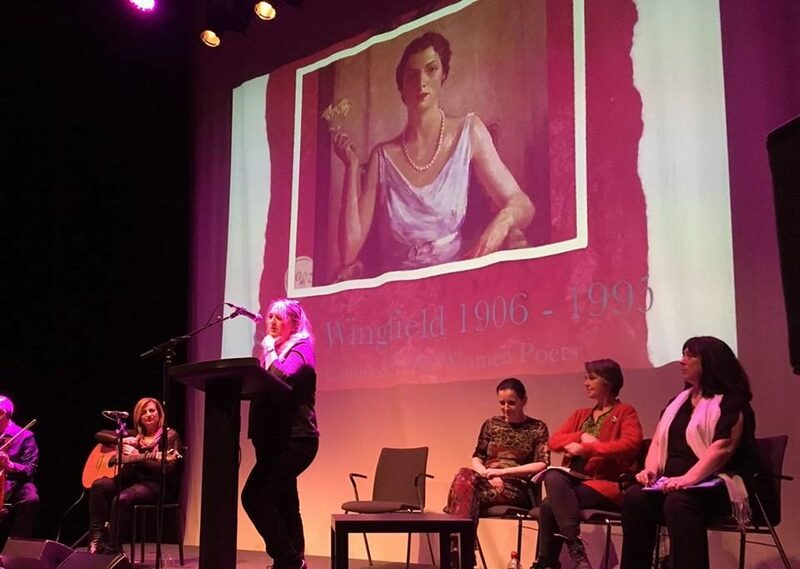 For myself, it was lovely to hear Sinéad read her poetry. She’s usually busy looking after customers and other performers. It was great to have her behind the mic instead of the coffee machine! Here’s to the next FIRED! gig!